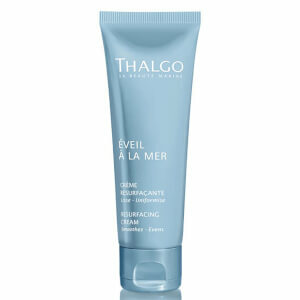 Bring tired and dull skin back to life with Thalgo Resurfacing Cream. Containing healing, hydrating and nourishing natural ingredients, this high-performance formula will leave you looking radiant. 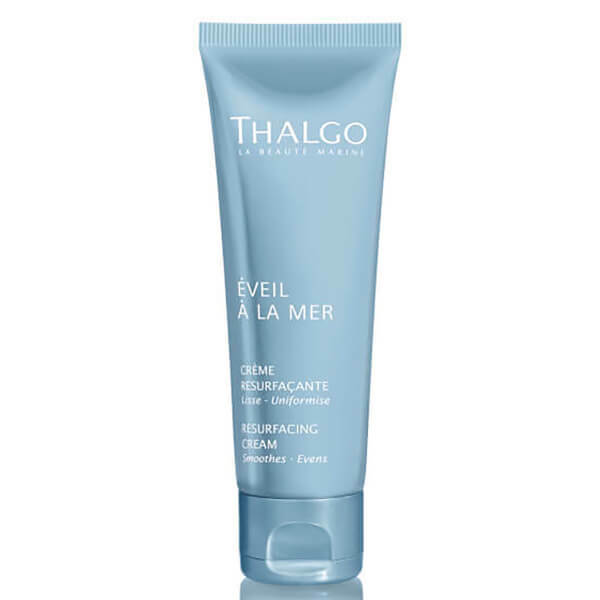 Thalgo Resurfacing Cream contains aluminium oxide micro-crystals, known for their excellent exfoliating qualities, plus natural algae extract to heal and boost cellular renewal, and finally shea butter to deeply nourish and hydrate the skin. The result is a smooth, flawless and glowing complexion. Massage into cleansed skin for one minute.